Bette Franke for Vogue Netherlands October 2018. 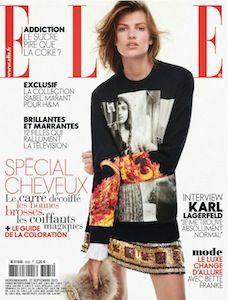 Bette Franke for Elle France August 2018..
Bette Franke for Elle France August 2018. Bette Franke for Marie Claire France May 2018. Bette Franke for Telva Magazine March 2018. Bette Franke for Dutch Marie Claire March 2018. Bette Franke for Vogue Netherlands December 2016. Bette Franke for Vogue Netherlands March 2016. 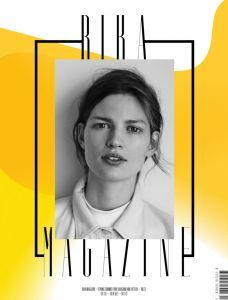 Bette Franke for Rika Magazine S/S 2015. Bette Franke for Vogue Spain November 2014. Bette Franke for Dior Magazine #7. Bette Franke for Porter Magazine #4 Fall 2014. Bette Franke for Allure Magazine August 2014. Bette Franke for S Moda Magazine 19/4/2014. Bette Franke for J. Mendel Spring/Summer 2014 Campaign. Bette Franke for Harper’s Bazaar Spain December 2013. 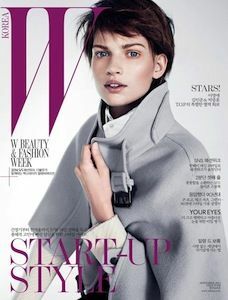 Bette Franke for W Magazine Korea November 2013. 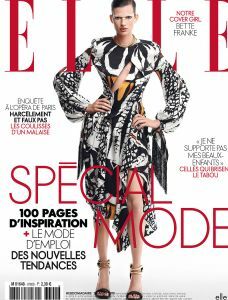 Bette Franke for Elle France 27/9/2013. Bette Franke for J. Mendel 13.14 Campaign. Bette Franke on the cover of H&M Magazine Fall 2013. Bette Franke for Vogue Japan October 2013. Bette Franke for Vogue Japan. 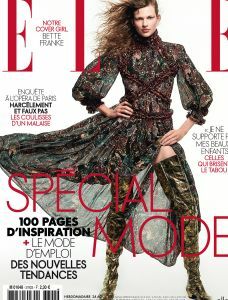 Bette Franke features in Vogue Spain, August issue. Bette Franke feautures in Vogue China August 2013. Bette Franke for Vogue UK, August issue. 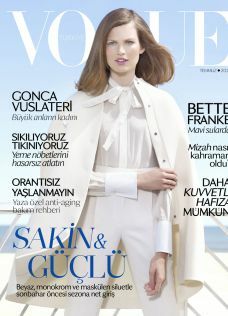 Bette Franke on the cover of Vogue Turkey, July issue. Bette Franke on the cover of Vogue Japan, July issue. 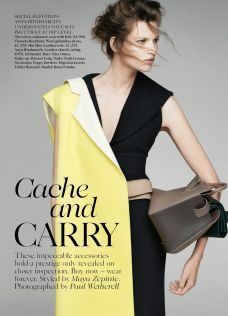 Bette Franke for Us Harper's Baazar, march issue. Bette Franke for Vogue Japan, April issue. 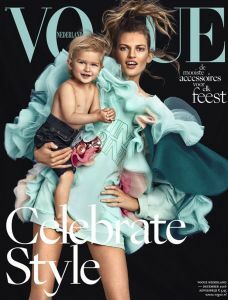 Bette Franke on the cover of Vogue Netherlands, March issue. Bette Franke for J. Mendel campaign, P-E 2013. 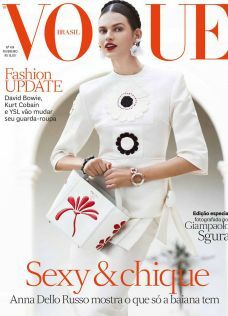 Bette Franke on the cover of Vogue Brazil, February issue. Bette Franke for W magazine, January issue. 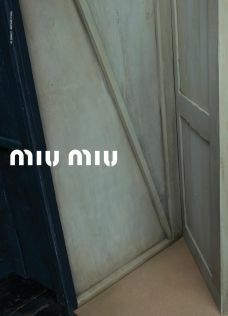 Bette Franke and Tamara Weijenberg for Miu Miu campaign, S-S-2013. Bette Franke for See by Chloè's fragrance campaign, S-S 2013. Bette Franke for Bottega Veneta resort campaign, 2013. Bette Franke for Spanish Vogue, November issue. 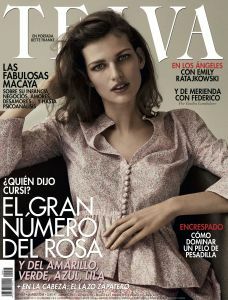 Bette Franke for Harper's Bazaar Spain, October issue. Bette Franke for Hermes campaign, F-W 2012. Bette Franke for Jimmy Choo campaign, F-W 2012.
bette franke for dazed and confused, april 2012. Bette Franke for Us Harper's Baazar, February issue. 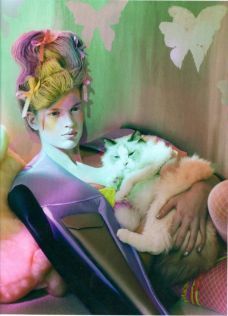 Bette Franke for Hermes campaign, S-S 2012.